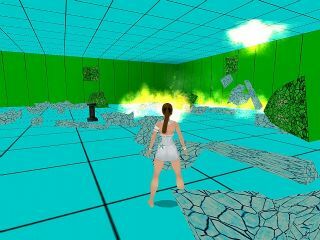 Inspired by the award winning level Lara in a Box, Lara once again finds herself trapped in a single room. Yet now she has to survive while the dream is collapsing. Can she survive till she wakes up?